Could the secret to longevity be not a question of what you put in your mouth but when? Fasting has been a part of medicine for thousands of years, but we still don’t know exactly what benefits can be achieved through an extended program. In the past, medical practitioners have used fasting to treat a host of diseases and give the body’s immune system a respite to concentrate on the illness. To that end, researchers have looked into how calorie restriction can increase longevity as the body learns to become more efficient. They have seen these same mechanisms in intermittent fasting. The most famous study to highlight the relationship between longevity and intermittent fasting was this study in 1946, linking intermittent fasting with a prolonged lifespan in rats. In truth, there are a number of different variations of intermittent fasting methods. Some of the most popular include 16-hour daily fasts, one day a week fasts, five-two fasts, and juice fasts. For those looking to start out, 16-hour fasts may be the most accessible. Remember, if you have ever overslept on the weekend and gone out for a late brunch, you have probably already done this by accident. It might be a good idea to start off slowly first, so your body doesn’t experience adverse effects that could put you off from fasting. Some common side effects could include lethargy, dizziness, and concentration difficulty. However, these should subside after a few weeks once your body gets acclimated. How Can Intermittent Fasting Prevent Cancer? 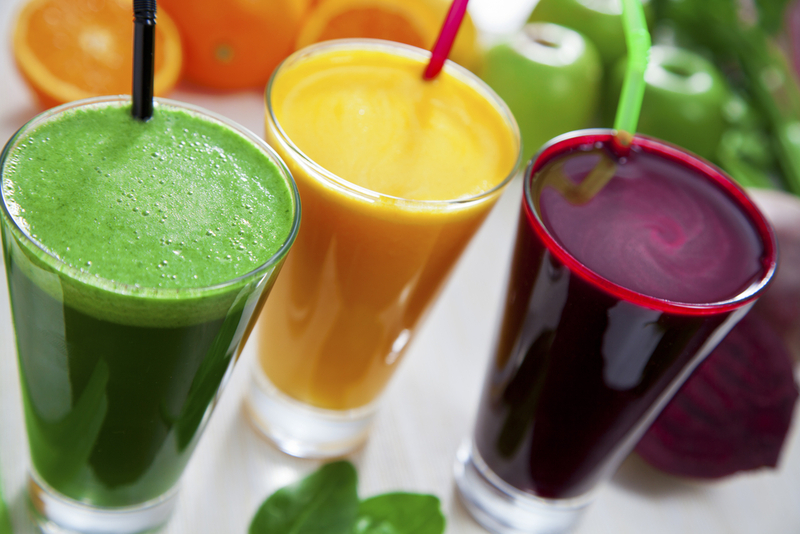 Did you know that the Hope4Cancer® Institute includes juicing in its full nutrition spectrum for cancer treatment? We talked about longevity, but intermittent fasting may have a role in cancer treatment as well. For example, researchers are looking at whether or not fasting can promote immune system regeneration and protection. In a USC study, chemotherapy patients who fasted saw their white blood cell counts go down, which triggered the regeneration of new immune system cells. In addition to that, those who fast have reduced PKA enzymes. PKA enzymes can increase cancer risk. Furthermore, fasting has been shown to lower IGF-1 levels as well, which have been linked with colorectal, breast, and prostate cancers. There are a number of theories about how fasting can help prevent and treat cancer. It might go back to why ancient medical practitioners used fasting as treatment in the first place: to give the body a rest. Researchers believe that fasting causes the body to rely on fat stores and accumulated toxins for energy; thereby allowing the body to heal.